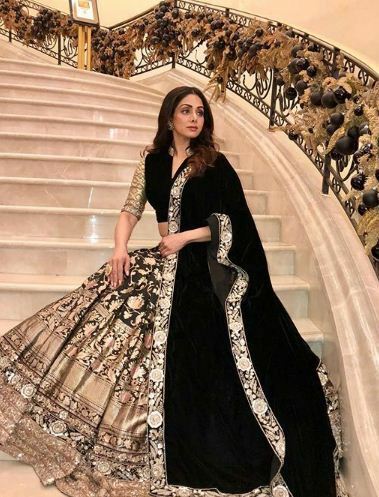 Sridevi: A star who gone too soon. Everybody was shocked and saddened by the sudden death of the actress. The news spread like a fire in the whole nation and everybody was left with tears in their eyes. Sridevi was one of the greatest actors and dancers of Bollywood. Known by the name Hawa Hawaii has stolen every heart in the nation. Her death was so sudden that it was unbelievable to the whole India. Bollywood has lost one of its diamond today and without her, it will never be the same. And it will take us a lifetime to get over the pain of the sudden death of the actress. She died because of Cardiac Arrest. 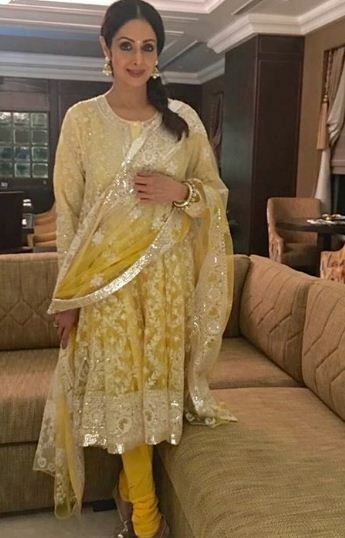 Sridevi was in Dubai for a relative’s wedding when she died. It is said that she was drunk and was in a bathtub when she had a cardiac arrest. She died in a bathtub. 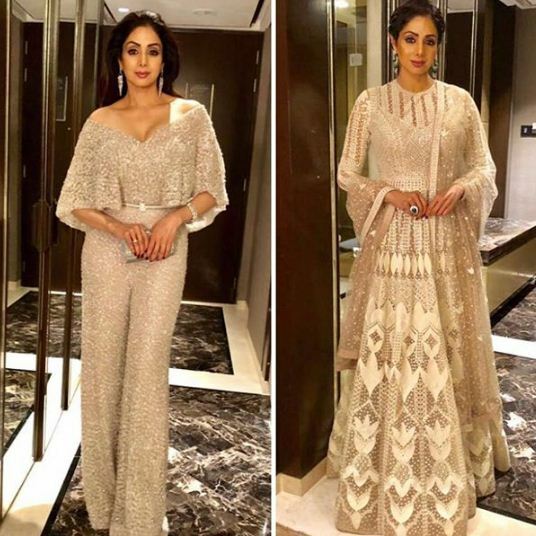 Bollywood stars showed their grief and sorrow for the sudden death of Sridevi through social media.People used Twitter and Instagram and posted her pictures to show her respect, love and also about how saddened they are after the star left us so early and so suddenly. It looks like it was just yesterday when we were watching Chalbaaz and Mr. India and watching her dance of ‘Naa Jane Kaha Se Aayi Hai’ and ‘Hawa Hawaii’. She left behind crores of fans, her now incomplete family, and a million broken hearts. All we could wish is it turns out to be a bad dream of which we all woke up and have our “Hawa Hawaii” back. But it is not possible, I understand and all should. So, for now, let’s just pray for the sould of the actress to rest in peace and with heavy hearts let’s just miss her. 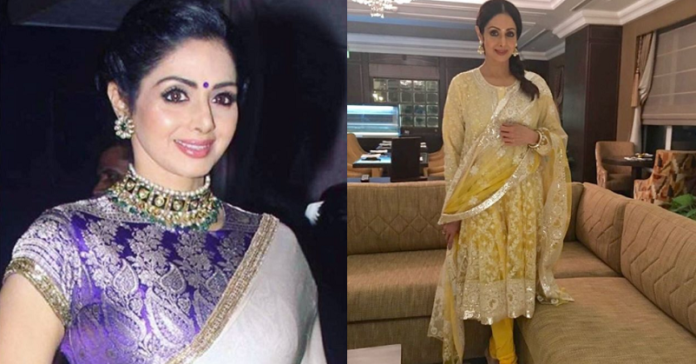 Following are the pictures that prove that Sridevi was too young to die and she is a star gone too soon. 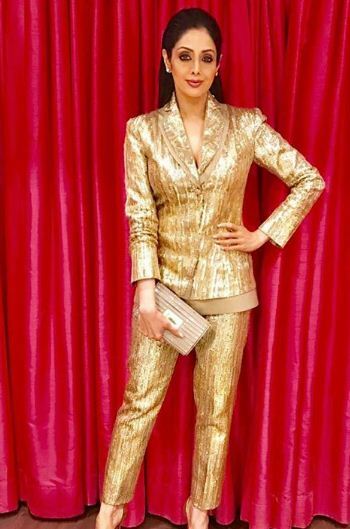 Previous article “Student Of The Year 2” Actress Tara Sutaria looks Drop dead Gorgeous!